In ancient China and some other places around the world, people observed that the environment, plants, and animals changed with the seasons and cycles of nature to adapt and evolve. It was during these times that the human body was seen as a mini-reflection of these cycles, a whole Universe within. 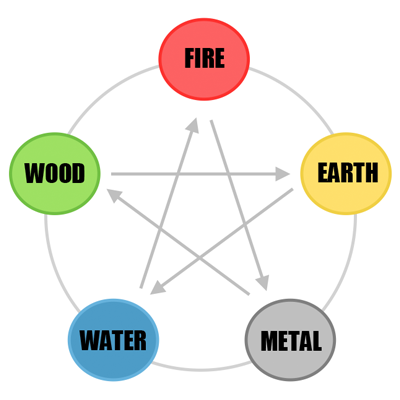 The cycles consisted of five elements: Wood (Spring), Fire (Summer), Earth, Metal (Autumn), and Water (Winter). Some ancient civilizations recognized the principle that every human and every object were made from many tiny parts that came together as a whole. Taoism, Buddhism as well as Ayurveda, describe how the Five Elements exist within the human body and every object on our planet. The Five Elements are associated with the Seasons of the year. Changing our lifestyles with the seasons is a way to stay in balance with ourselves and nature. The characteristics of each season is reflected in our body’s Chi or energetic rhythms. When we live this way, we remain in sync with the Earth. We can take the Five Elements as a guide line for our yin yoga practice as they directly relate to our body’s physical health thought our energetic system (Meridians), bringing emotional, mental and physical balance. Winter is a time of internal focus, when we are little seeds buried underground awaiting to sprout. When Spring arrives, we grow as our seeds of dreams become a reality. For Spring (the wood element), we target the liver (yin) and gall bladder (yang) meridian pair. Yin Yoga helps regulate the Qi (energy body). It increases awareness of the energy level in the body, and stimulates the Qi. Yin yoga removes blockages by clearing up congested energy, allowing the energy to flow through the channels (Meridians or Nadis). Acupressure is the use of pressure with the fingers or an acupoint. This has been around since ancient times, longer than acupuncture needles or moxibustions. There are various methods of this manual technique like; Reflexology, Shiatsu (Japanese), Tuina (traditional Chinese), Anma (traditional Japanese) and Daoyin (strictly mind/body exercise). • The liver helps us turn ideas and visions into actions, controls the smooth flow of Qi (vital energy). • An obstruction of liver energy can cause addictive tendencies and bursts of anger. • There are 14 points along the (LV) Liver Meridian from the great toe to the chest. • LV meridian originates at the lateral aspect of the big toe, to medial aspect of the knee and up to the groin. • Around the stomach connects with the GB meridian. • The channel then diverges into a deep channel supplying the genitalia before linking back to the surface channel at LR13 and LR 14 below the breast where it ends. • A deeper channel that supplies the diaphragm and lungs before ascending to the top of the head via the mouth and eyes meeting the Governing Vessel meridian. • LV meridian represents the Yin aspect of the Wood element. Conditions: Used as first point in the treatment of cramps anywhere in the body. Indications: It is used in many channel conditions like eye, liver, gall bladder, chest and abdominals. Conditions: It is very effective in pain, stiffness and frozen shoulder. Helps Inflammation. • The gall bladder governs decision making, courage, and initiative. • Gall bladder energy imbalance can cause insomnia, indecision, and resentment. • There are 44 Points along the (GB) Gall Bladder Meridian, commencing at the eye and ending on the 4th toe. • GB meridian has a very unusual journey, linking with the Bladder, Stomach, Liver, Small Intestine and Governor meridians along its course. • It is the only channels to innervate the later side of the body and the hips. • GB channel represents the Yang aspect of the Wood element. Indications: Great effect of the head and brain, important point in reducing pain and calming the mind. Conditions: Used for headache, migraine, eye inflammation, dizziness, vertigo, stiff neck, hypotension, tinnitus, impaired hearing, Méniére’s syndrome, facial paralysis, TMJ syndrome, nose bleeds, poor memory, mental, restlessness, irritability and mood swings. Indications: Wonderful point with many uses and actions. Excellent in helping with head and neck pain, calming and clearing the mind, relaxing the throat, treating constipation, helping with gynecological conditions. Conditions: Include headache, migraine, sinusitis, facial paralysis, TMJ syndrome, tinnitus, deafness, amnesia and insomnia. Treats disorders of the neck and shoulders. Helps with dizziness, vertigo, hemiplegia and many other neurological symptoms. Indications: Wonderful acupoint in the treatment of hip and lower spine conditions. Conditions: Included sciatica, hip pain and stiffness, osteoarthritis and weakness in the lower limb, hemiplegia and lymphatic and blood stagnation. Conditions: Conditions of the eyes and ears, hemi-cranial headaches and migraine, paralysis and loss of sensation, pain in the abdominal and lumbar regions, dysmenorrhea and regulating menstruation. Often use for pain during child birth. 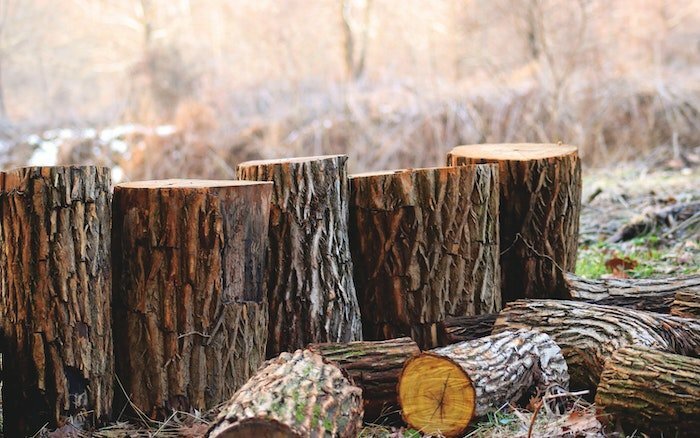 As with Spring, the wood element embodies renewal, awakening, and rebirth. The virtues of Wood are forgiveness. Wood roots us in the past, lets us stand tall in the present, and gives us the vision to move ahead in the future.